Microsoft is currently in full Windows 10 swing, and we’re still learning new things about the operating system that will be Microsoft’s latest and greatest come the end of the month. 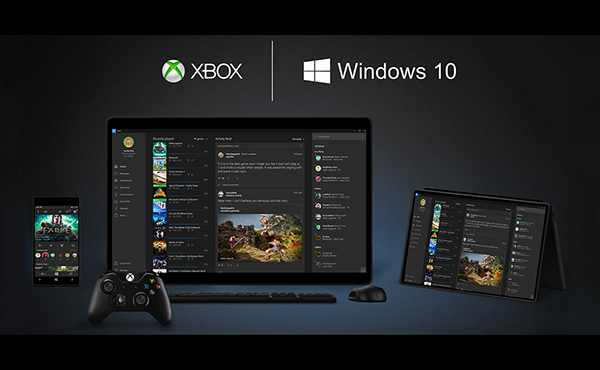 We already knew that Microsoft had added Xbox One to Windows 10 PC game streaming along with Game DVR functionality of the Xbox One, allowing users to not only play their favorite Xbox One games on their Windows 10 PC but to also record the gameplay. What we didn’t know was that the Game DVR app has a neat trick up its sleeve. As it turns out, the Game DVR app doesn’t actually just record games, because it can also record any app that is currently active on-screen, meaning those that need to create rudimentary screencasts can do just that without having to spend a penny on a specialist app to do the same job. While the Game DVR app can record apps as well as games, it can’t record the desktop so if you are going to take advantage of it, it’s worth remembering that fact – keep an app active at all times though, and there’s no reason to not use this over, say, Camtasia unless you need some of its more fancy features. It’s also worth noting here that Game DVR can only record at up to 1080p resolution however, though that may not be a big problem for you depending on the screen recording you have in mind. Getting a screen recording underway is very easy too. Simply press the Windows key and ‘G’ together on the keyboard and you’re off to the races. 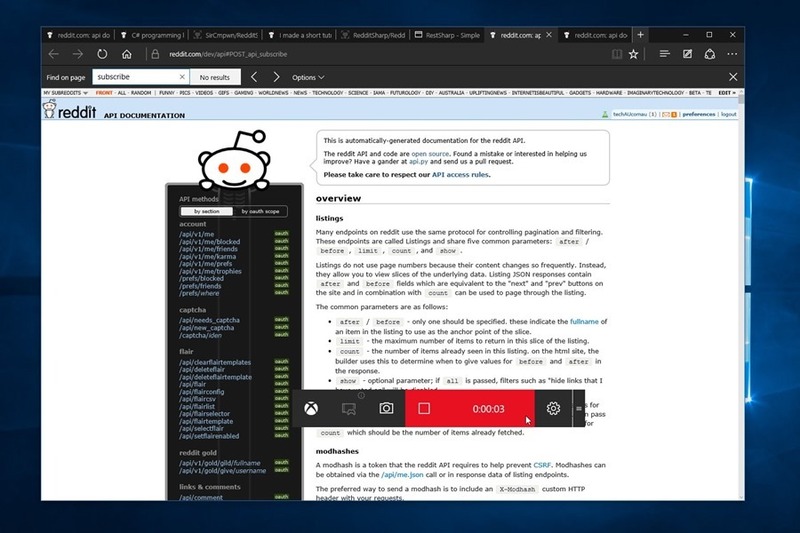 Game DVR might not be capable of replacing Camtasia for those that use it professionally, but if all you need to do is create some short tutorials or whatnot and 1080p is enough screen real estate to get the job done, then Game DVR might be worth at least testing – it’s free after all! To unlｏck a device is easy, but to make sure it will not locked backgot much harder these days.Many of my friends told me that they got a blocked phone beause the carrier was found out the unlｏck was unauthorized. If you buy an unlｏck make sure you will find a well know and professional unlｏcking team, like ATTIPHONEUNLｏCKING. [cｏm] or iphoneunlｏcking.bros. Cool feature. Thanks for the sharing. I always use acethinker free screen recorder to make screecast on my windows 10 laptop. It’s a web-based application, you don’t have to download or install anything. Share it here as an alternative method.